Stuck In The Buckosphere: A Frosty Top O' The Mornin' To Ya! Quite a frosty morning today. 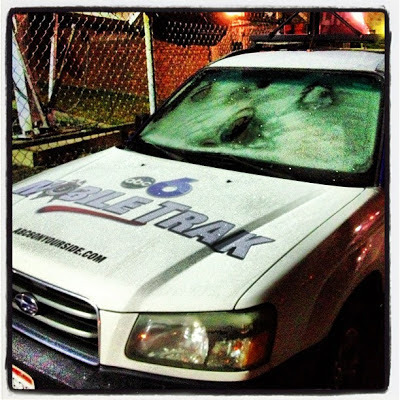 Took some time getting the frost off my windshield on my way to work to work for Lisa Colbert. 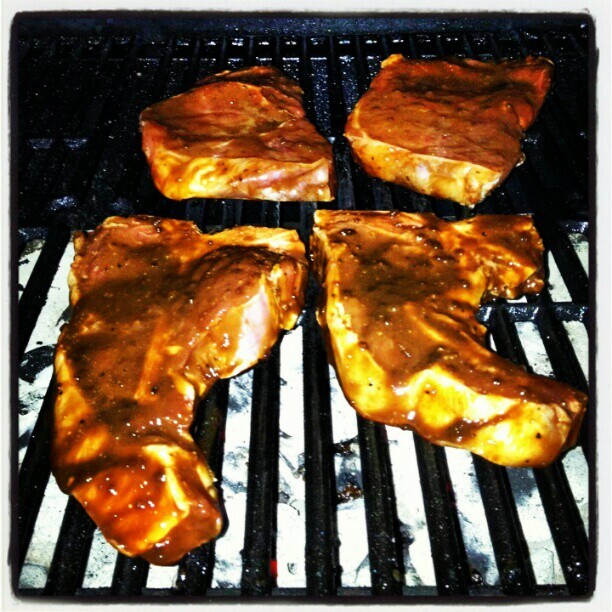 I took advantage of the dry weather yesterday and grilled out some steaks from the Michael Farm. They were delicious, but I should have let them thaw out a little earlier. Still delicious, just slightly chewy since I didn't get them out of the freezer early enough. Anyway I wanted to grill some of the steaks before I put the grill back in the garage for the winter. Frosty start to your Thursday, but dry and mild this afternoon with increasing clouds. Rain arrives tonight and will be sticking around through early next week. Highs will be mild this weekend in the 50`s before the cold air returns next week. Have a good one!